For a very limited time, Beats by Dr. Dre is offering a special deal for the holidays. 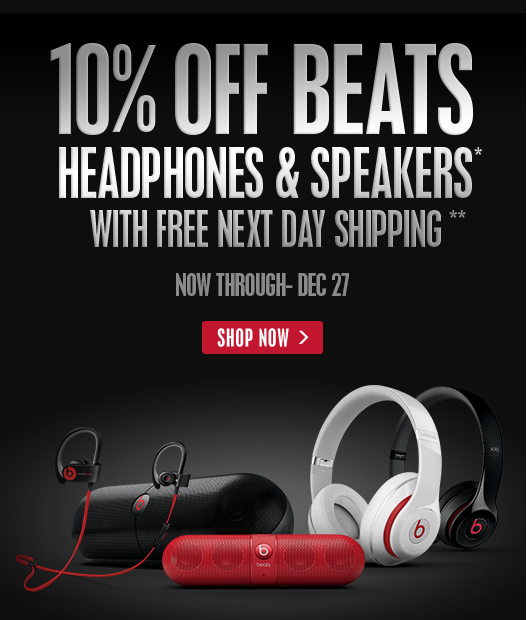 Between now and Dec. 27, you can purchase any Beats product for 10 percent off the normal price. They are also offering free one-day shipping on orders received by 10 a.m. PST on Tuesday, Dec. 23. With the special promotion, Solo 2 headsets are now $179.95, instead of $199.95. Studio Wireless headsets normally cost $379.95. Through Dec. 27, they are available for $341.95. 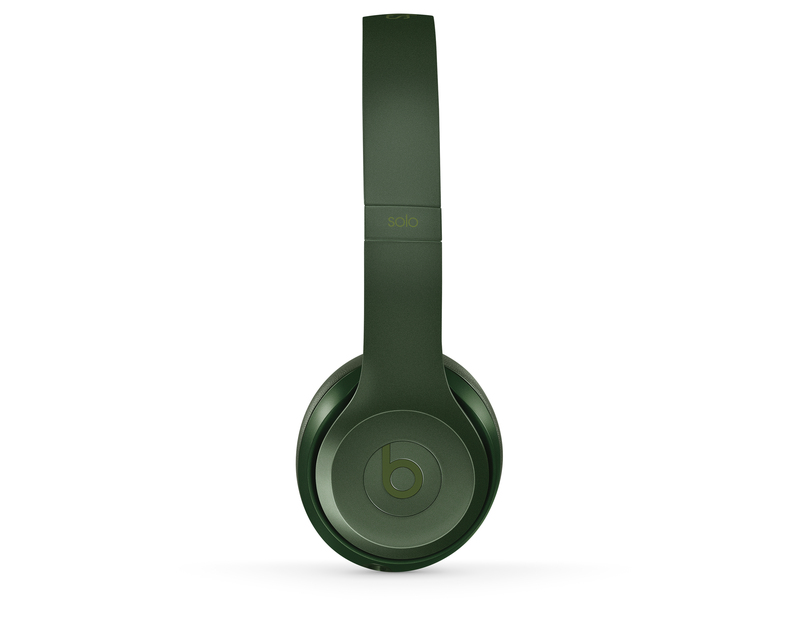 For a complete list of Beats accessories on sale, click here. These promotions are also available through the Apple online store. For last minute shopping ideas, see: How to send electronic gift cards to the techies on your holiday list, AppAdvice ultimate gift guide: 15 stocking stuffers $25 and under for any Apple fan, and AppAdvice’s ultimate accessory gift guide for Mac owners.